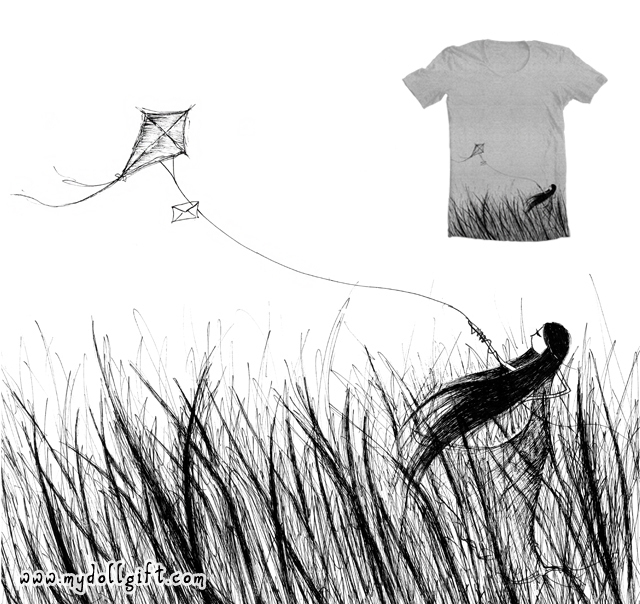 I have submitted two designs to Threadless! If you like the following designs and would love to see them get printed on t-shirts, please help to score them via the links below. Have you ever lost someone close to you and wish that God would help you to pass a message to them? The inspiration of this drawing came about when I was thinking of a late friend. I'd missed her dearly and was wondering how she was doing up in heaven.. I needed to tell her how much I'd miss having her around. Have you checkout the links and score the designs?